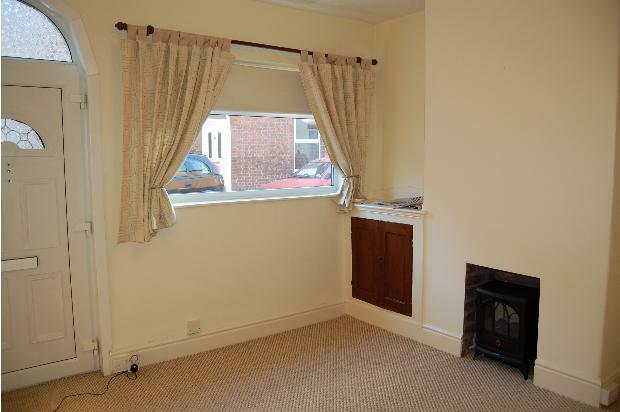 A well decorated mid terraced house close to local amenities, Northwich station and Gadbrook Park. 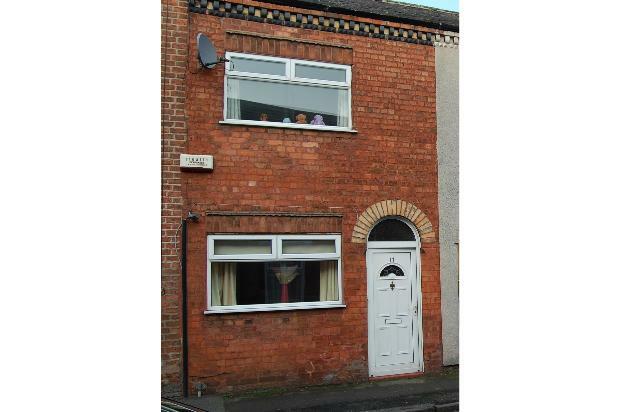 Comprises of 2 double bedrooms, 2 reception rooms, Modern kitchen, downstairs toilet, bathroom and large patio to rear. 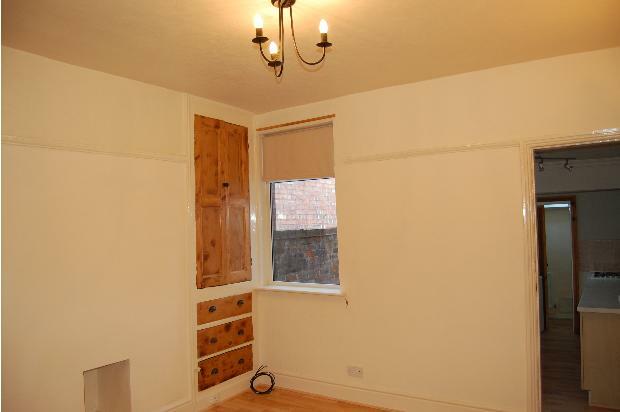 A well decorated mid terraced house located in Rudheath. The property is close to a range of local amenities including Northwich train station, supermarkets, pharmacy and a post office. It is a short drive or bus ride to Gadbrook park and is ideally located for access to the moterway network M56/M6. 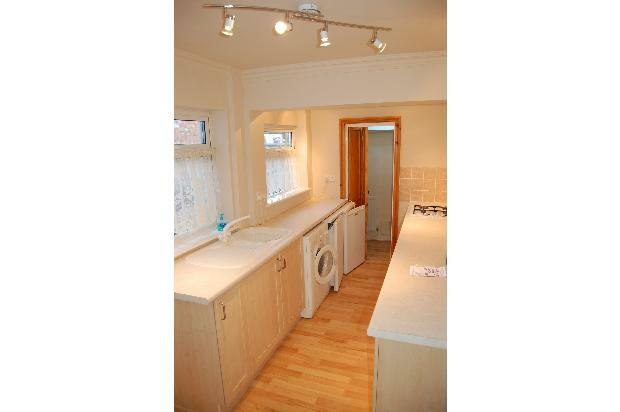 The property consists of 2 large reception rooms, recently fitted kitchen with new gas hob and built in electric oven. 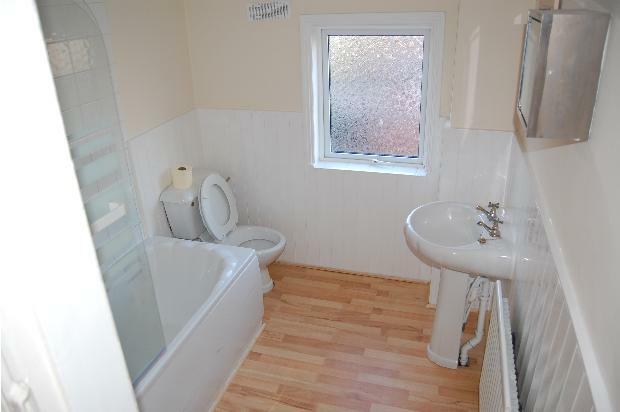 There is also a downstairs WC. The lounge has plenty of built in storage, an electric fire and a TV satellite point. 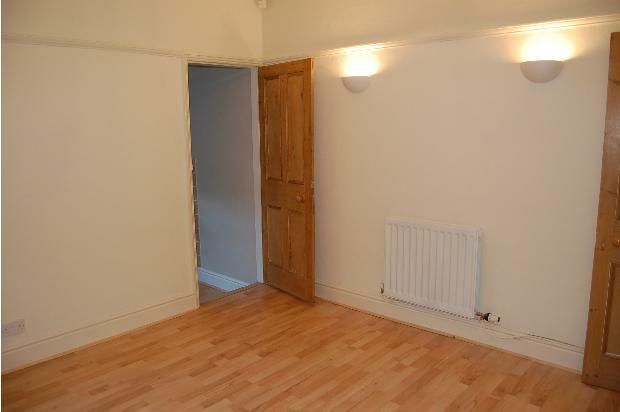 Upstairs comprises 2 double bedrooms and a bathroom with shower over bath, sink and WC. 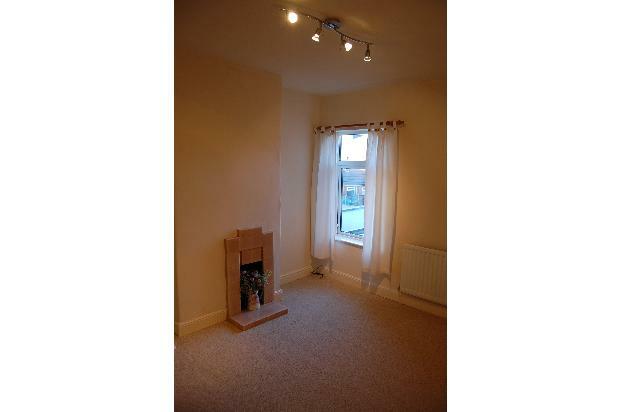 Centrally heated and Double glazed throughout. 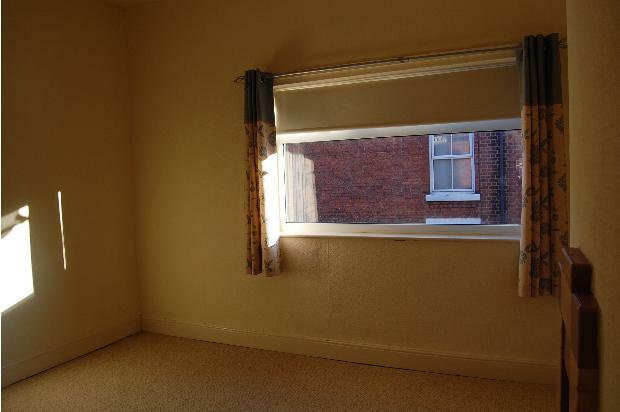 To the rear of the property is an enclosed large patio area which is easy to maintain.